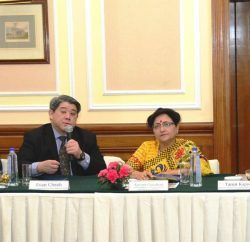 Acting on the petition of proper utilisation of the funds provided under the Jawaharlal Nehru National Urban Renewal Mission (JNNURM), a division bench comprising Chief Justice Kurian Joseph and Justice R.B. Misra asked the Shimla Municipal Corporation commissioner to see that sufficient lights are installed in the tunnel, and also pulled up a contractor for tardy progress in completion of a bridge over tunnel, which was earlier scheduled to be completed July 16. Built at a cost of Rs.10 crore, the two-lane traffic tunnel was inaugurated April 10 this year. The 75-metre Auckland tunnel reduces the distance between Victory Tunnel and Sanjauli and also reduces traffic congestion on Cart Road. 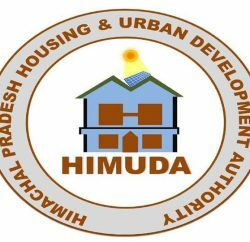 The petitioner has alleged that the state’s nodal agency for implementation of JNNURM project, Himachal Pradesh Urban Development Authority has over the past five years virtually taken no steps for implementing the detailed project reports prepared by the various agencies, including the Shimla Municipal Corporation, thus depriving the public of the all-round development. 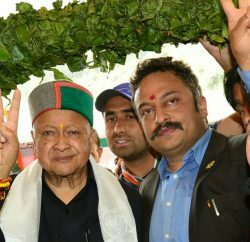 It said Rs.3,900-cr was approved by the government of India for the development of Shimla. The bench directed the contractor to file an affidavit as to the maximum time required for making the bridge motorable. The high court listed the matter for next hearing Aug 1.